Schedule an assessment of your home care needs. Send your request here. 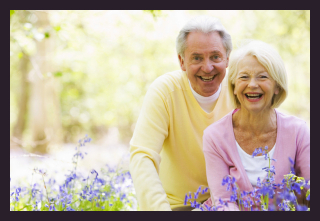 You can submit your referrals to Abba In-Home Care Services, LLC. Do you have comments and suggestions for us? Join our online survey. Consider a closer look at your options in receiving specialized home health-aid that can be tailored according to you or your loved one’s personal needs. Receiving quality assistance does not always need to be in the hospital or clinical health facility, it is sometimes even more valuable to allow patients to receive quality non-medical treatment in a setting that is most familiar and comfortable to them – in their homes. 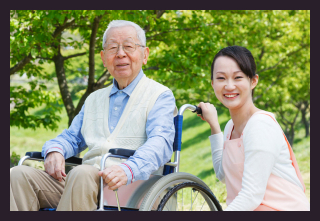 Abba In-Home Care Services, LLC understands the unique advantages of home as a therapeutic milieu for patients who prefer to receive quality care without leaving home. We recognize the positive effects of familiar settings on the entire well being of our patients. We give importance to our patients’ comfort and security. 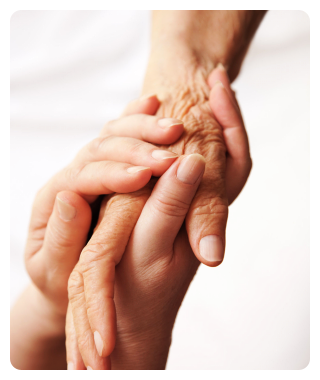 We offer in-home services for our patients who prefer to be cared for at home.